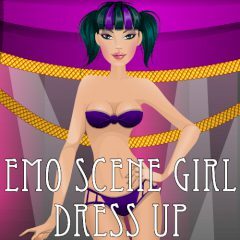 This pretty lady ordered a photosession in emo style! Help her choose the right outfit and appropriate accessories! Do her a nice hairdo and take wonderful pictures!